May 13, 2012, 4.53pm: the score at the Etihad Stadium is 2-2 between Manchester City and Queens Park Rangers, with the game heading into the last minute of injury time. Roberto Mancini’s City need to match Manchester United’s result to claim their first ever Premier League title. With United doing their part, City, like in years gone by, had seemingly bottled a match and season once again. Fans of all ages in the stadium were bereft – some in tears, some taking their anger out on their seat or whatever else they could find. And then, Sergio Agüero got the ball, flicked it past the defender, and well … the rest is history, and words can’t do it justice. The Premier League is a soap opera but this was drama too good for TV or film, better than any producer could come up with. Speaking of film, as some blockbuster movies do, the ending comes first. That’s what we’re going to do here, but without the weird rewinding noise that accompanies films and TV shows. 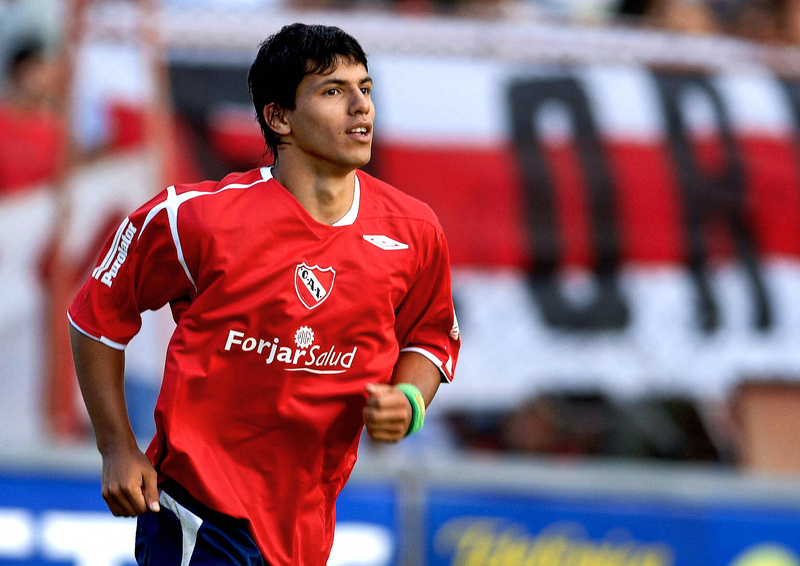 The Agüero goal, as it is now known, is the main event of the hypothetical cinematic documentary on his life, but the start is long before that fateful Manchester day, and even longer before his debut for Independiente at the age of 15. Keep the Agüero goal in your mind somewhere, though, as the theme of good luck and destiny runs throughout this story: the story of Sergio Leonel Agüero del Castillo and his rise from the streets of Buenos Aires to the record goalscorer at a European superclub. This story of destiny starts even before Sergio was born. His parents, Leonel del Castillo and Adriana Agüero, lived in a house that his father had built with whatever he could find. Both in their teens at the time, the two moved to Buenos Aires from their home in Tucumán with their daughter Jessica in search of better opportunities. In the spring of 1988, heavy rain in the capital caused a local river to burst its bank, resulting in mass devastation in the area, forcing the family to leave. Over 57,000 others were taken from their homes out of precaution. A couple of weeks later – that time being filled sleeping on the floor of a local school – the couple returned home to their makeshift home which had, like many others, been looted. This was a big problem in itself, but the events that followed were much worse. Just six-and-a-half months into Adriana’s pregnancy with Sergio, her waters broke. She rushed to the González Catán Hospital who were ill-equipped to deal with the case at hand. The couple had to travel the three-hour journey to Piñero, taking two buses and a train. Adriana stayed there for two months, spending most of her days reading books and magazines on pregnancies. Just days after she returned home, Adriana went into labour. Unable to afford a taxi, they had to repeat the same tediously long journey again. On 2 June 1988, she gave birth to her first son, Sergio. Complications with the birth meant that forceps had to be used, which would fracture the collarbone of the young boy. Adriana, having read all the literature on births, decided this was the best option. The fact that Sergio Agüero was born healthy was a miracle, and the doctor described the baby as “con un pan debajo del brazo” – a Spanish phrase meaning something that brings good luck. After two weeks of being monitored by doctors at the hospital, the family returned to their makeshift home. One of the few positives of the home was that it overlooked a potrero, which shaped the life of Agüero more than anything else. The definition of a potrero is a makeshift or improvised football pitch. In reality, it was more of a patch of land with a rare blade of grass poking through the worn earth. For Agüero, it was enough. By the time he was five, the local potrero is where he would spend most of his time. For the years that followed, ‘Kun’ Agüero would continue to play football on the ground just five metres from his door in Los Eucaliptos. Sergio’s favourite animation, which he watched as a child, was a Japanese cartoon called Wanpaku Amukashi Kum Kum. The youngster would walk around imitating the show, muttering “kumkum, kumkum”. Soon after, his grandfather started referring to Sergio as ‘Kun’. The nickname stuck. At the time, the concepts of the potrero and the creative freedom they encouraged were being lost in Argentina, largely to urban change and development. After Argentina’s 1958 loss to Czechoslovakia in the World Cup, the country adopted a far more disciplined and physical style, which was imported from Europe. For Agüero, however, these pitches were crucial in his development. After a couple of years, the young Argentine was playing for money, although at first it was just one peso. The Agüero family was still poor, and Sergio lived off a diet of yesterday’s bread and maté. Before long, people started taking note of the boy they called Kun. Sergio’s father, Leonel, played for a local team, Dardo Rocha, in the Liga de Bernal. Here, Leonel would meet the journalist and DJ Eduardo González, who would go on to play a pivotal part in Agüero’s rise. 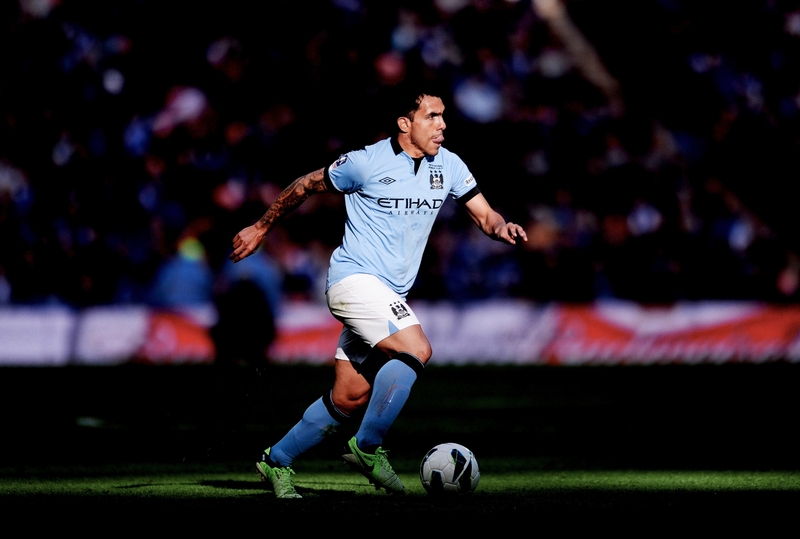 While Leonel was playing, Sergio would play with other sons of the players, and it was here that people took notice. 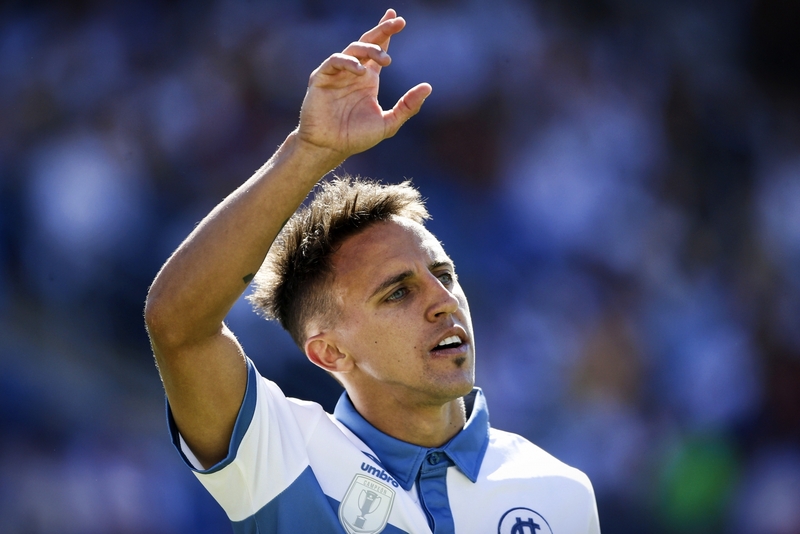 Leonel’s coach at Belgrano approached the proud father, who agreed that Sergio would play for the club in the baby fútbol league. Sergio’s spell at Belgrano was short, but caught the attention of many who watched football at that level, for his desire to always drive forward with the ball and work rate was unlike any other youngster. The runs that you see Agüero make for Manchester City, where he drops deep and twinkles through defenders, weren’t coached; they were entirely instinctive. Jorge Ariza, a local baker with a penchant for watching youth football on the potreros and sourcing the best talent, was the one who scouted Agüero. On this occasion, he didn’t find him playing a match; he discovered his talents while watching him on the sidelines. While Leonel was playing, Ariza noticed a boy barking orders at his father: “Run here”, “Play it there”, Sergio shouted. It was enough to convince the baker that he knew the game. Sergio, before long, was playing for multiple clubs at once. He lived and breathed the game, and although Adriana’s best efforts were on forcing her son to focus on his education, the kid couldn’t get enough of football, spending all his free time playing at his clubs or on the streets. Food was scarce and the pitches were run down, but Sergio didn’t care. In that regard, Agüero fits the model drawn by journalist Borocotó, the editor of El Grafico, in 1928. Borocoto said that if a statue was erected in the spirit of Argentine football, it would be a pibe (kid) with a dirty face; a trickster with persuasive eyes and a sparkling gaze who seems to hint at a picaresque laugh, full of small teeth that might be worn down through eating yesterday’s bread. Borocotó also maintained he must have learned to play in the potreros, exclusively masculine areas where there is absolute liberty: no rules, no institutions, an empty space for those of a rebellious spirit to create. The pibe was to be young forever. Watching Agüero play now, you can argue that is true. His bulldog-like, head-down running style, the smile on his face when he scores a goal, the anger in his eyes when he is substituted – it is like watching a kid on the playground. It was the cult of the pibe that drew attention to Agüero from some of Argentina’s biggest clubs. Within a few years, he became involved with Independiente, where he would forge the foundations of his professional career. Eduardo González used his power as the host of an Independiente radio show to sponsor the youngster, helping him join the famed academy. He later bought the family a home in a better part of La Villa Itati, as well as a car for Leonel so he could drive Sergio to and from Independiente’s training ground. The club duly signed him and he quickly became a youth league champion, fast-tracked up a couple of age groups. On 5 July 2003, Agüero made his Independiente debut, aged just 15 years, one month and three days, which broke the long-standing record of Diego Maradona. Over 300 kilometres away, another budding footballer had his eyes fixated on the television as Agüero entered the pitch as a substitute. That youngster was Lionel Messi. 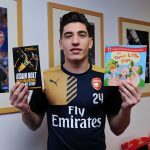 Before anything, it is worth pointing out the weird coincidence that Sergio’s middle name is indeed Leonel – spelt differently because the authorities said that the spelling Sergio’s parents desired wasn’t allowed. A few years later, Messi and Agüero would become national team compatriots and close friends. “The thing that had given Messi the most lasting impression was watching a game on TV where he heard the narrator proclaim it a historic day, that the youngest player in Argentine Primera División history would set foot on the field at only 15 years of age,” says Daniel Fresco, author of the uniquely insightful book Sergio Agüero: Born To Rise. 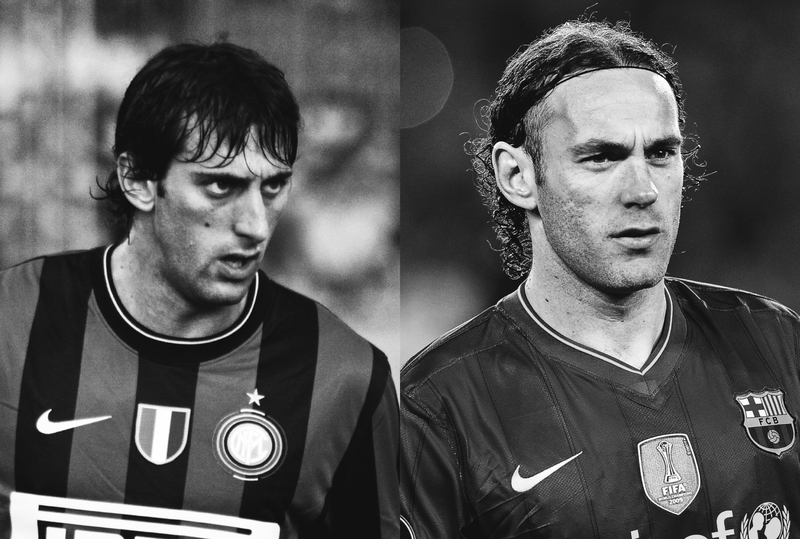 The two had a mutual respect for each other on the pitch, both knowing they had big careers ahead of them, but their friendship blossomed off it, in a Netherlands hotel, when they were playing at the 2005 Under-20 World Cup. Miguel Ángel Tojo, the coach, decided that the duo were to room together. Messi was already at Barcelona and Tojo believed he could share his experiences of Europe with Agüero, who was tipped for a move to the Old Continent soon. Argentina went on to win the competition, beating Brazil and Nigeria along the way. Agüero and Messi dedicated the win to the former’s childhood friend, Emiliano Molina, who died in a serious car accident back in Argentina while they were away with the youth national team in the Netherlands. Such are the economics of South American football, it was inevitable that Agüero wouldn’t be at Independiente for long, and he was sold to Atlético Madrid for €23m after just one full season at the Avellaneda club, which was a record fee for both Atlético and the Argentine top-flight. Read | Where does Carlos Tevez, from the insane to the incredible, rank amongst his generation’s best strikers? However, just a couple of years in the first team at El Rojo were enough to establish a mutual love affair between player and club that still exists today. His best moment was his run from the halfway line to score in a 4-0 win over local rivals Racing. This was one of three goals in two games against their arch-rivals, a run that included sinking Diego Simeone in his first ever game as a manager. It may have taken a few months for Agüero to settle, but before long he formed a compelling partnership with Fernando Torres, who he supplemented as a second striker. Torres was a mentor to Agüero on the pitch, but their similarities don’t stop there. Agüero copied the Spain striker and decided to get his name tattooed on his right forearm in ‘Tengwar’, one of the Elvish languages created by JRR Tolkien, author of Lord of the Rings. Agüero’s time at Atleti will be best remembered for their Europa League triumph in 2010. Over 20,000 Atlético fans packed the Volksparkstadion in Hamburg to see their side beat Fulham and secure their first European title for five decades. Diego Forlán was the hero on the night, but Agüero showed promise that proved to many he was destined for even bigger things than Atlético, who finished ninth in LaLiga that season. One year later, Agüero decided that he was ready for a new challenge, opting to move to Manchester City in the Premier League, which he watched as a youngster in Argentina. 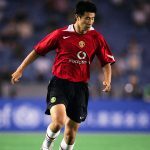 His childhood idol in England was none other than Michael Owen, the speedy striker who won headlines for his Liverpool and England performances around the time Agüero was in the Independiente youth teams. The City chapter of Kun’s career is still incomplete, and their now all-time highest scorer still has a few pages to write. Whatever happens from here, he will go down as a legend of the club; for some the greatest player to ever wear the shirt. Agüero’s story may go down as the glamorous Argentine who worked his way up the Premier League scoring charts and helped City rip up records one by one, hauling in trophy after trophy, but it is much more than that. The story is of the boy who nearly died before he was born; who grew up on the potrero in his rundown neighbourhood; who lived up to the cult of the pibe. He defied logic and rose from the depths of Buenos Aires to the high life of Manchester. Agüero may have achieved glory at Atlético Madrid and now Manchester City, but he was moulded at Independiente, where he has vowed to return on the expiry of his current City deal. 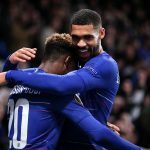 He left as a fresh-faced teen with raw talent and an eye for goal, and will return as a multiple Premier League winner and record-breaking goalscorer. He will return a legend.